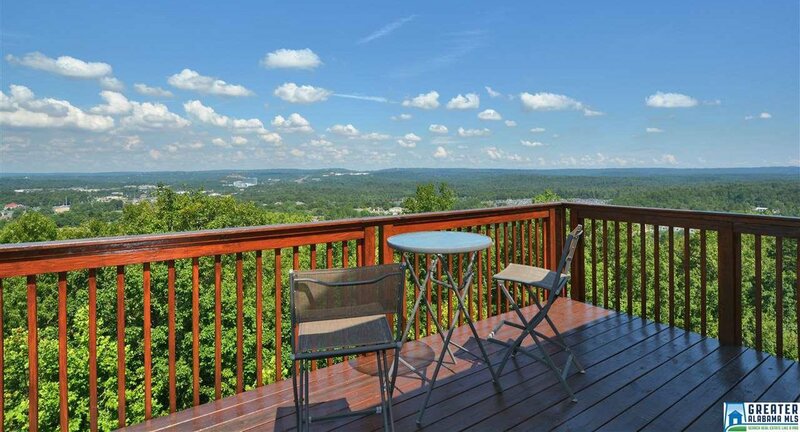 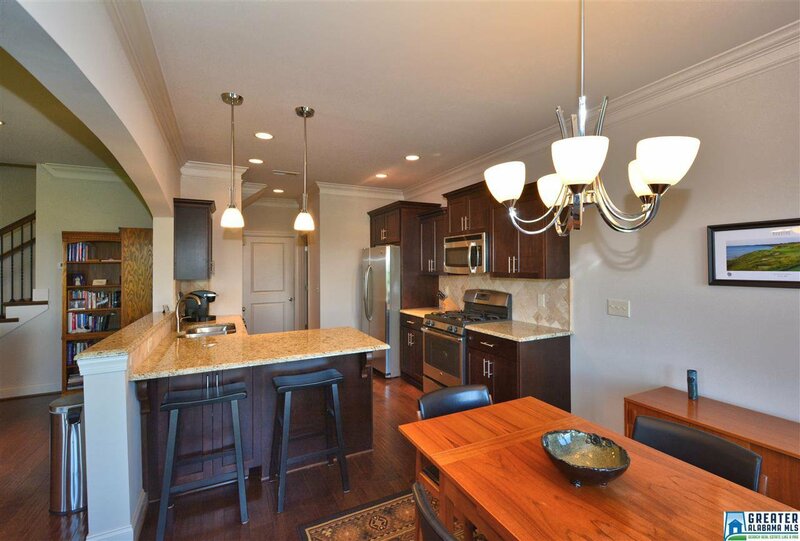 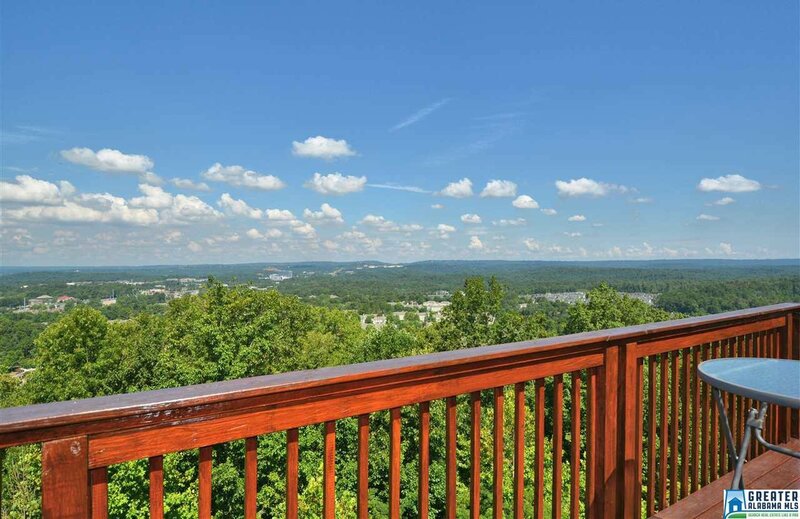 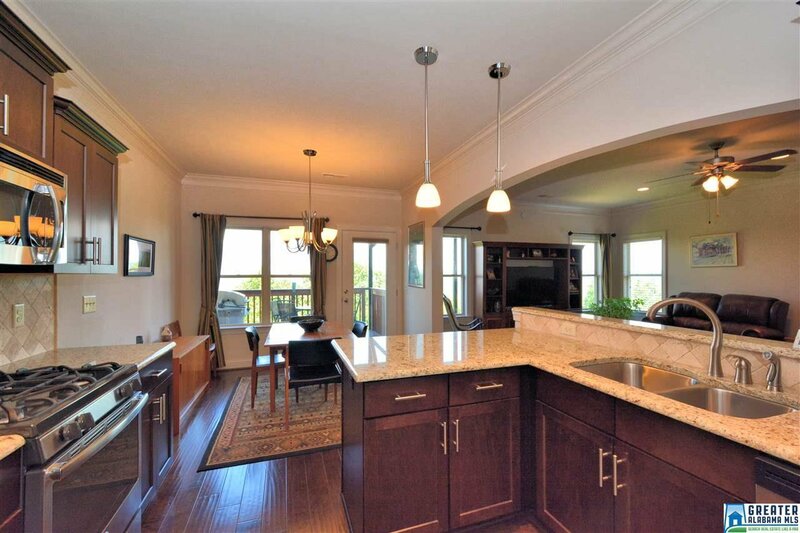 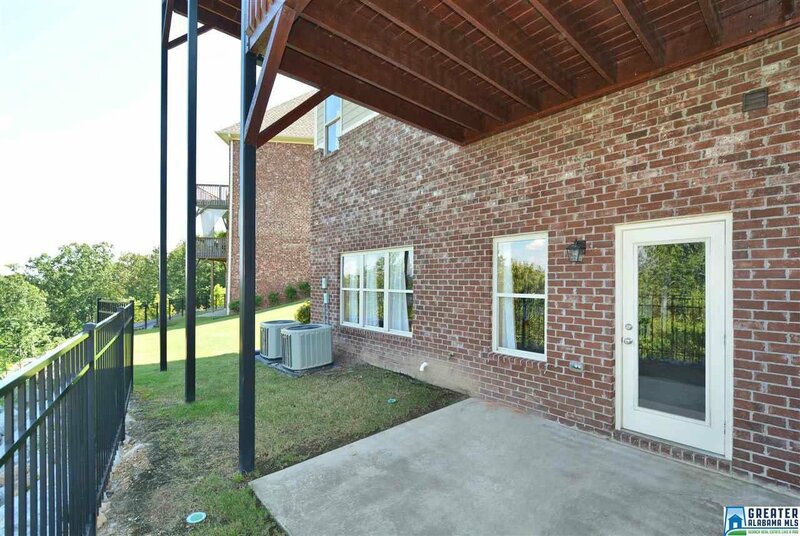 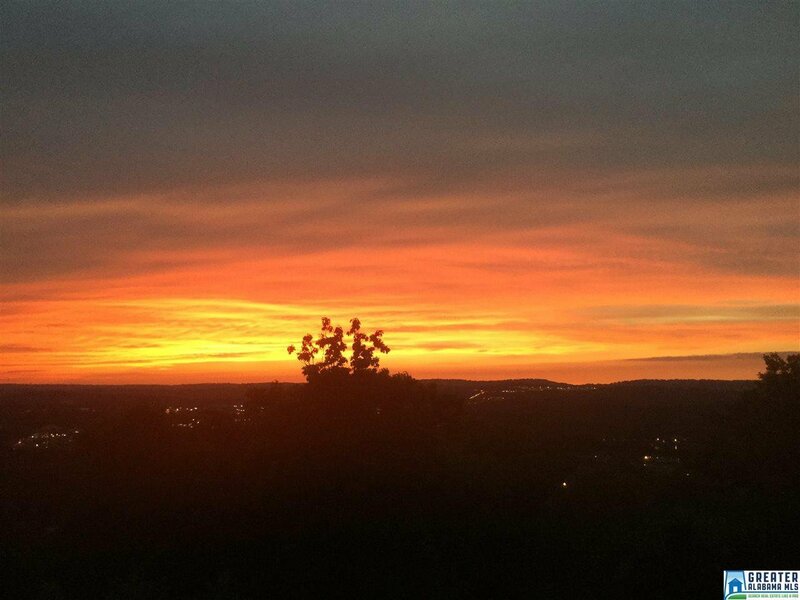 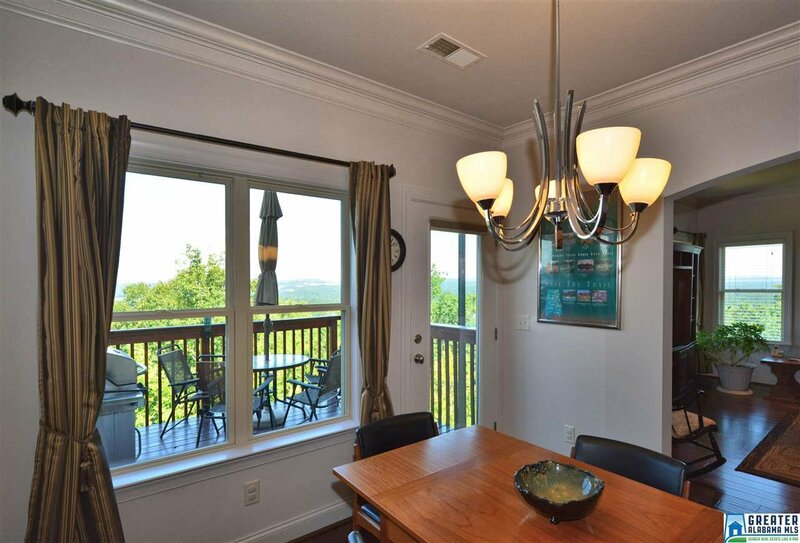 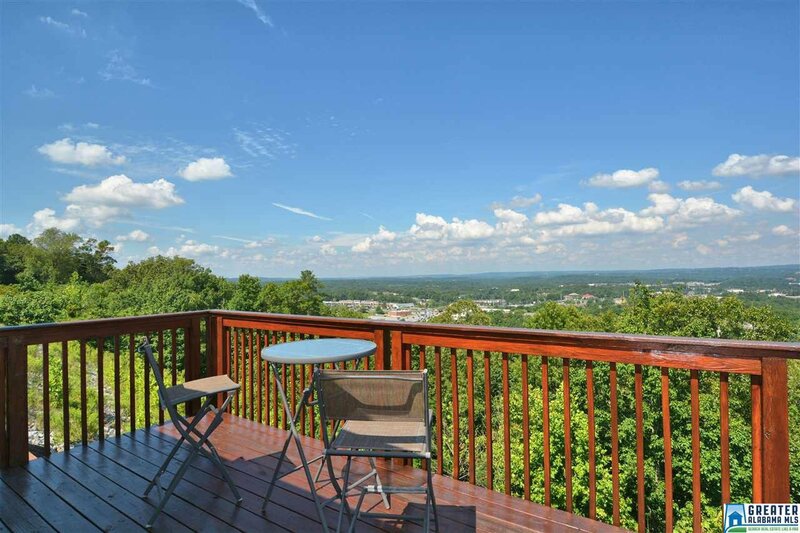 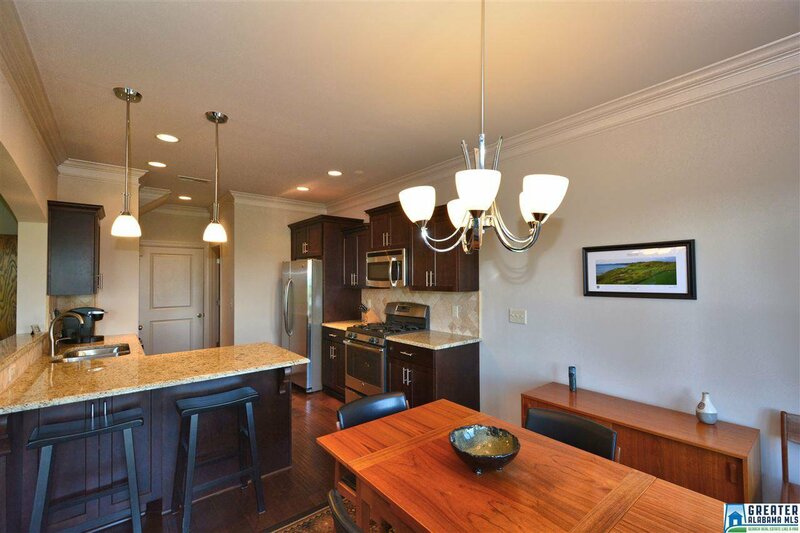 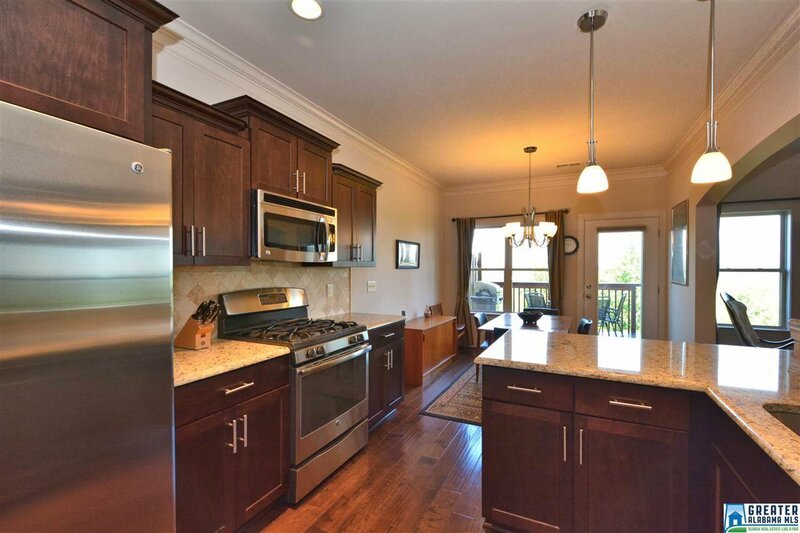 BREATHTAKING VIEWS await you in this stunning 3BR/3.5BA townhome with 2-car main level garage and daylight basement! 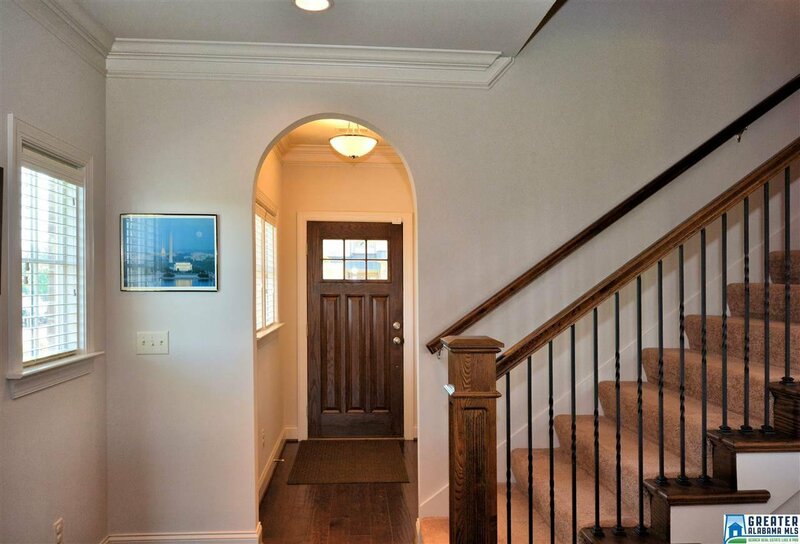 Custom finishes, 9’+ ceilings, decks off the kitchen and master bedroom plus basement covered patio and backyard allow you to enjoy views from all 3 levels. 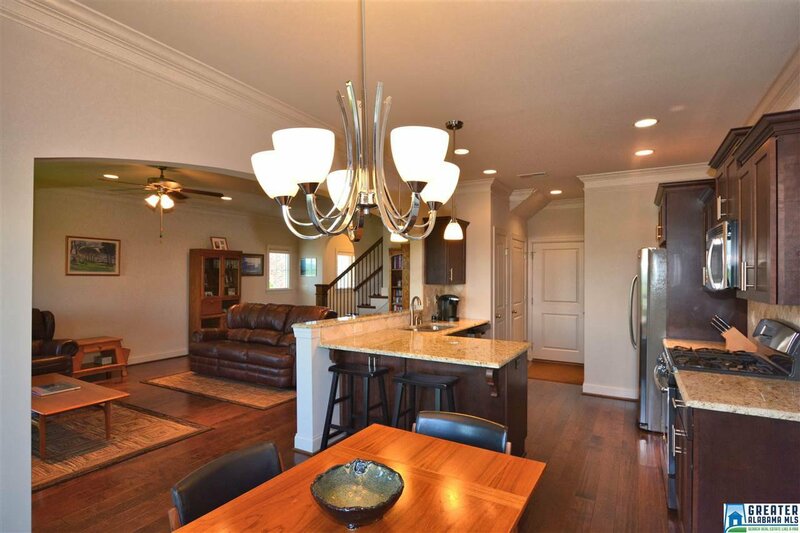 Fabulous, open floor plan offers upscale kitchen with granite countertops, stainless appliances and hardwoods throughout the main level. 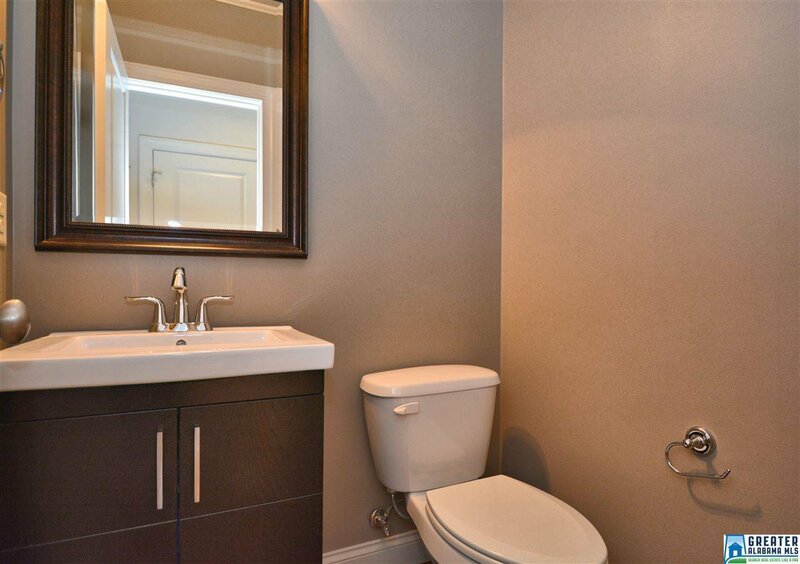 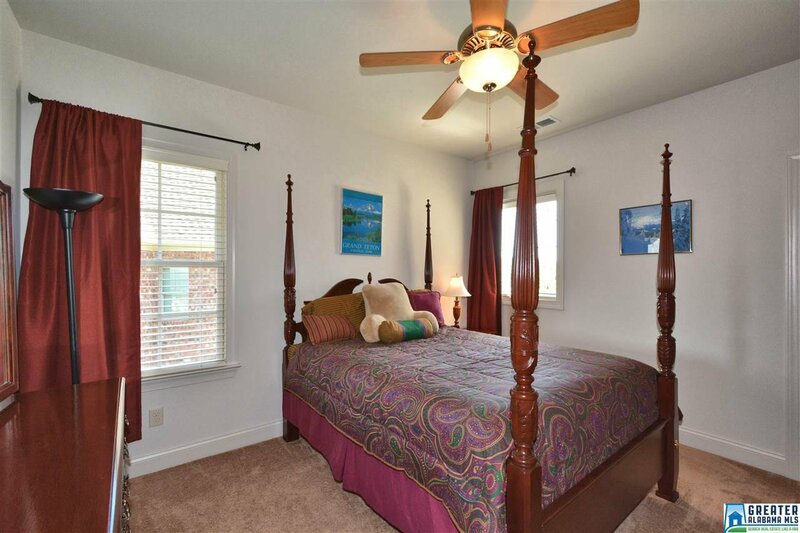 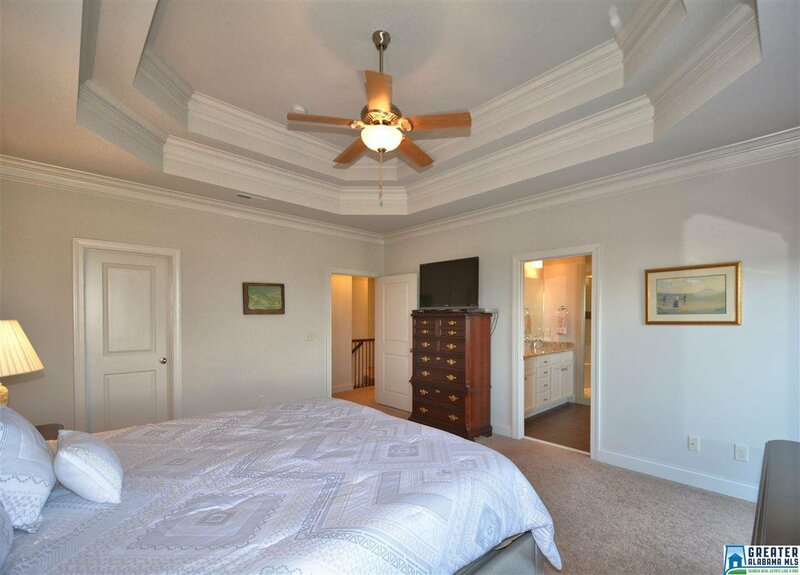 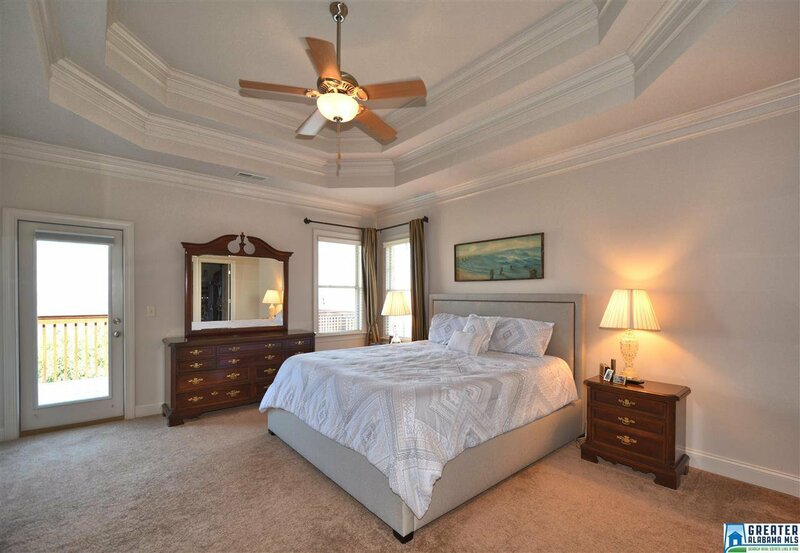 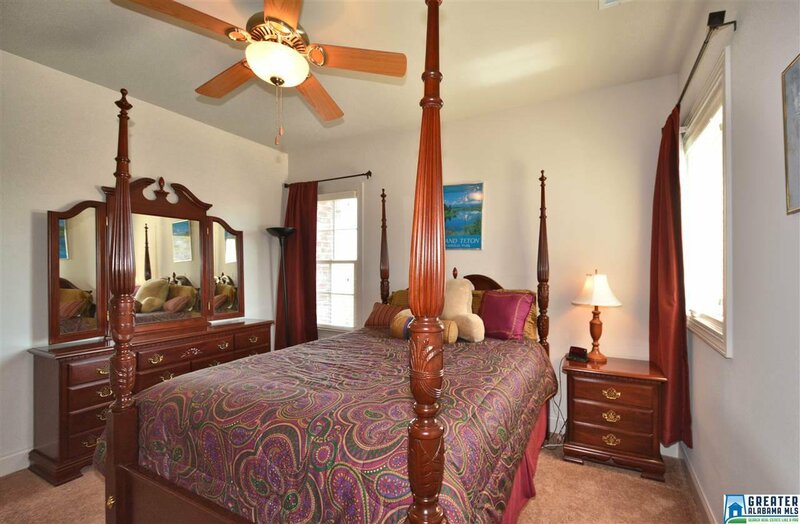 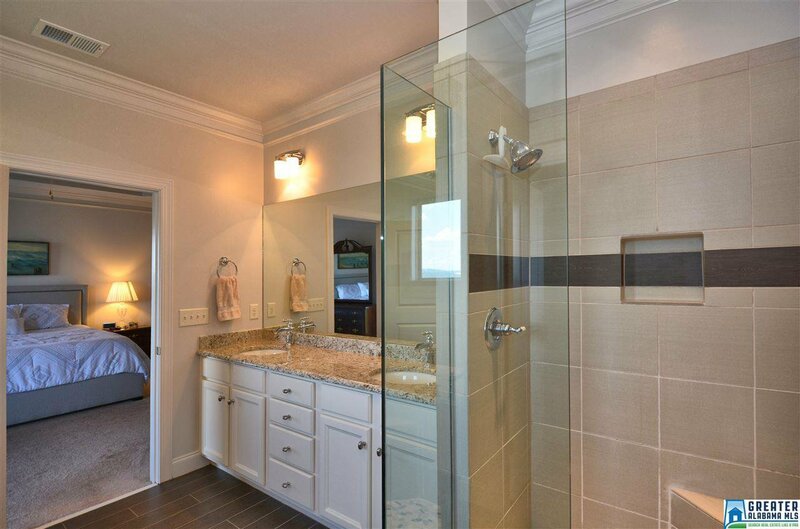 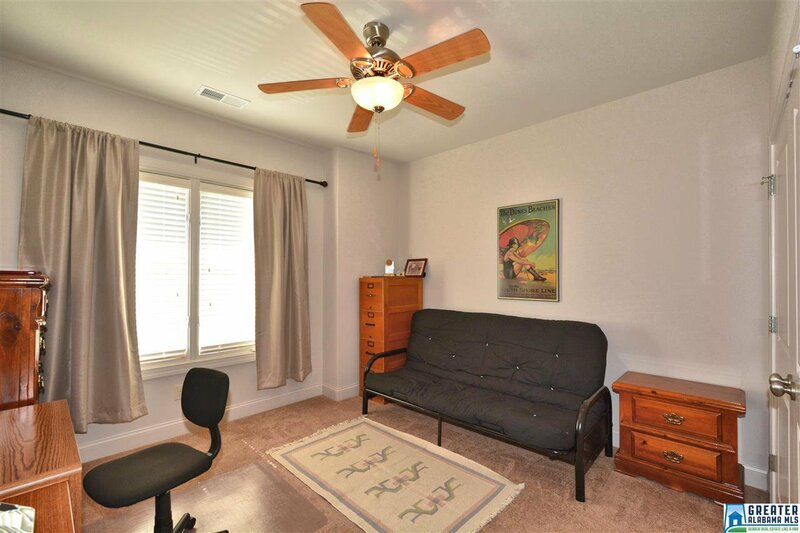 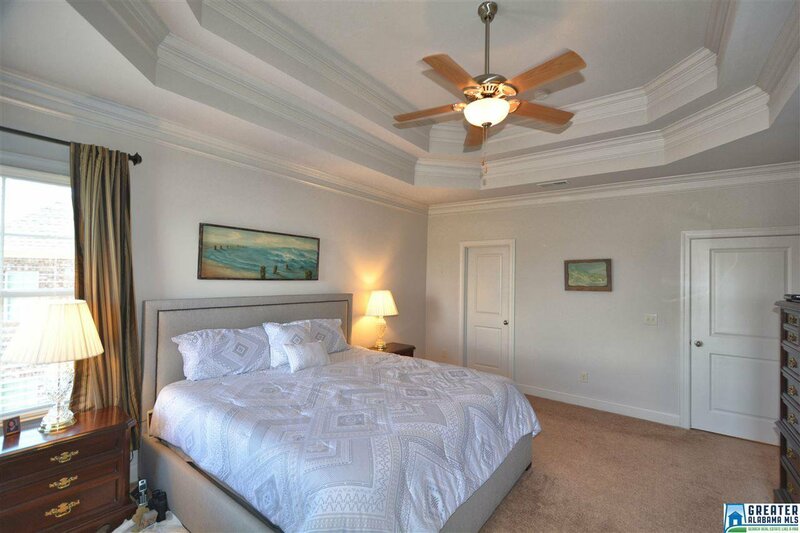 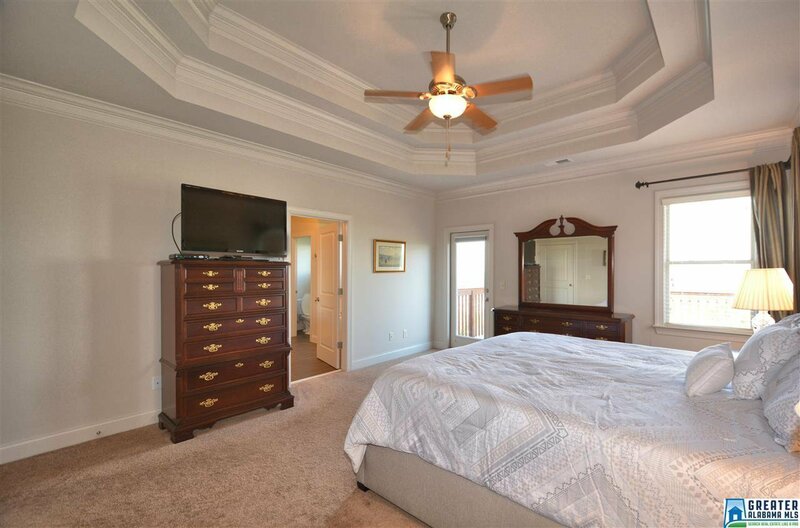 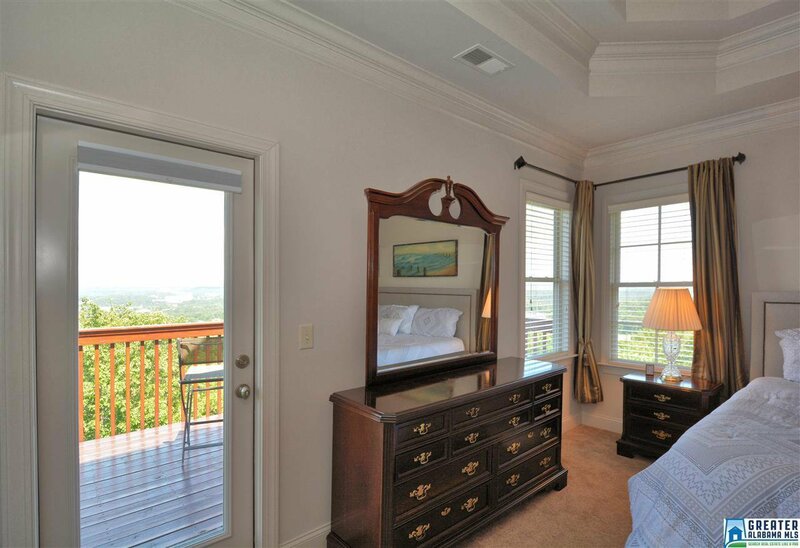 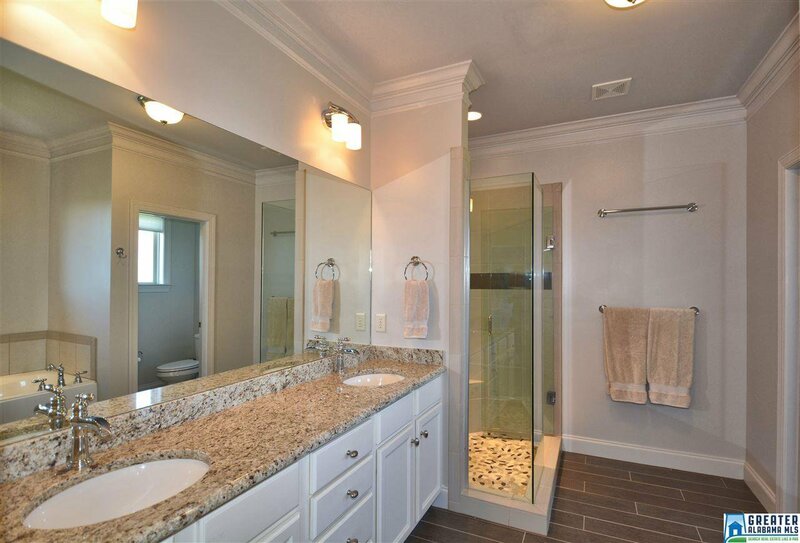 Upper level features master suite with luxurious bath, 2 guest rooms, full bath and laundry. 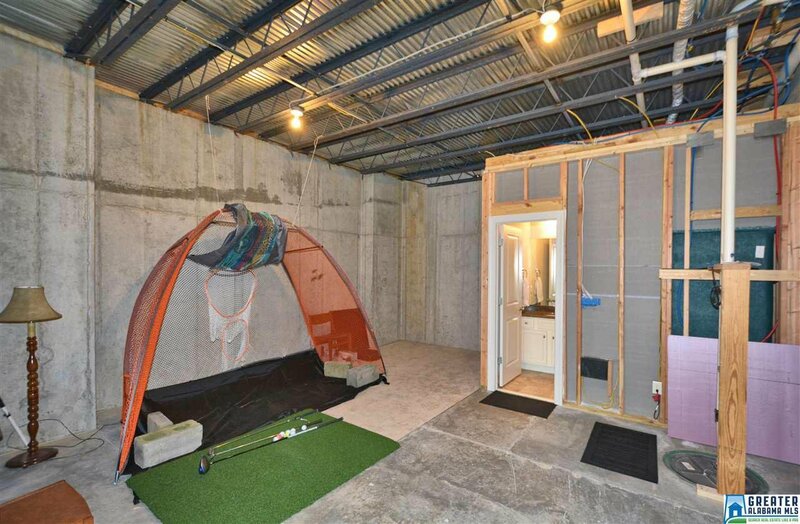 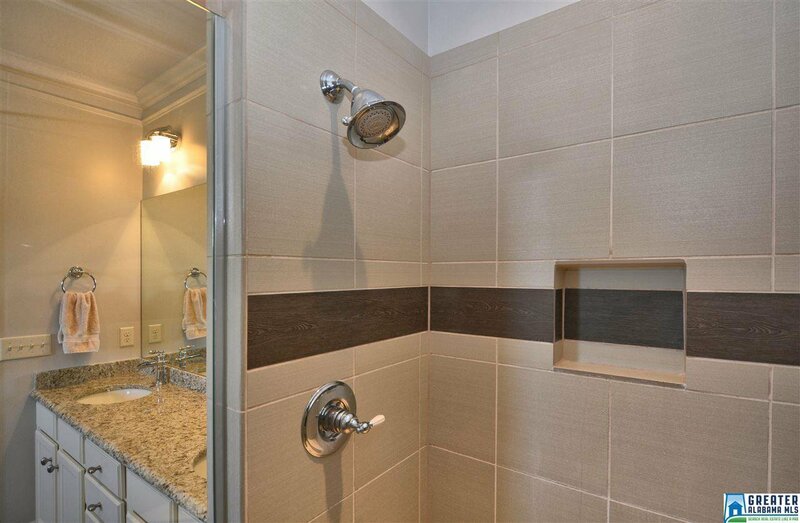 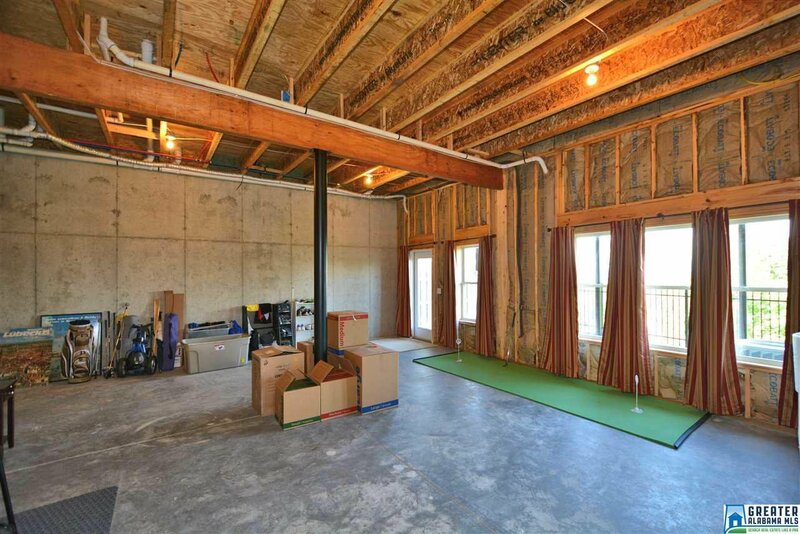 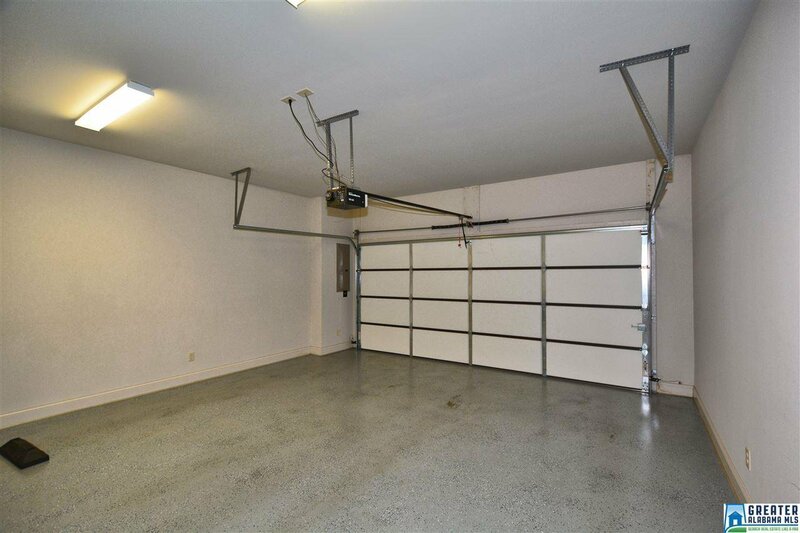 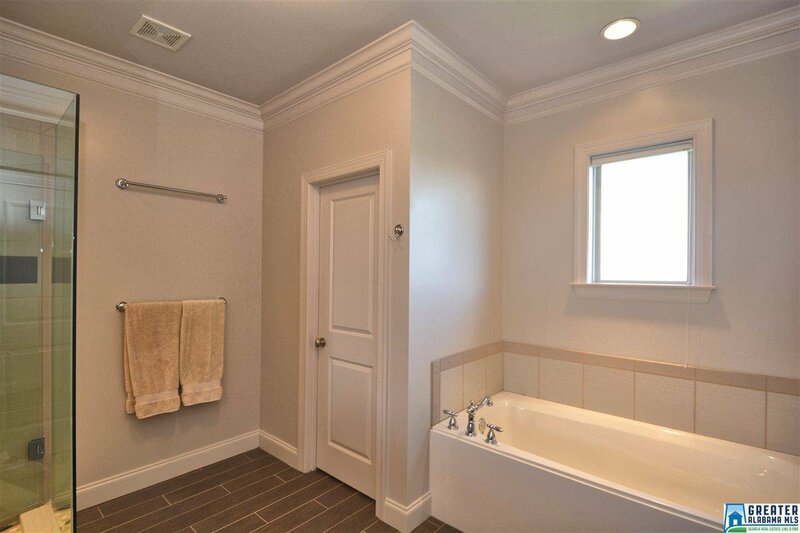 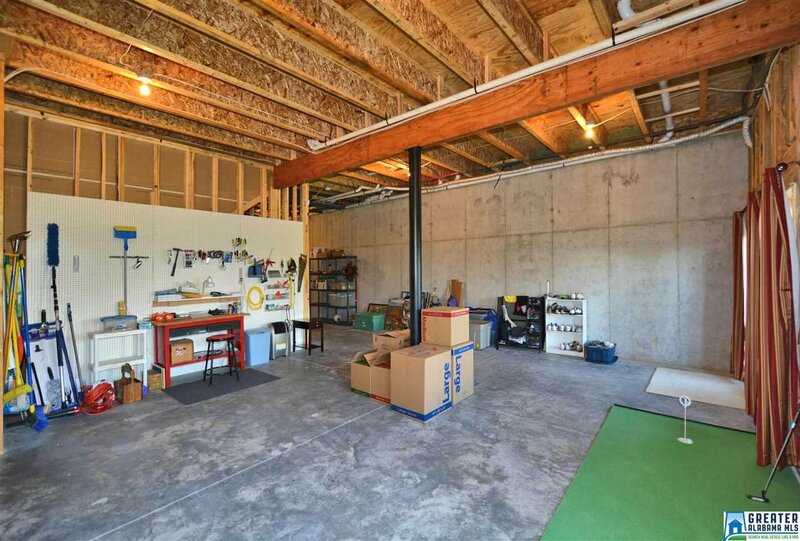 HUGE daylight basement with poured concrete walls offers incredible expansion space and already has FULL BATH installed! 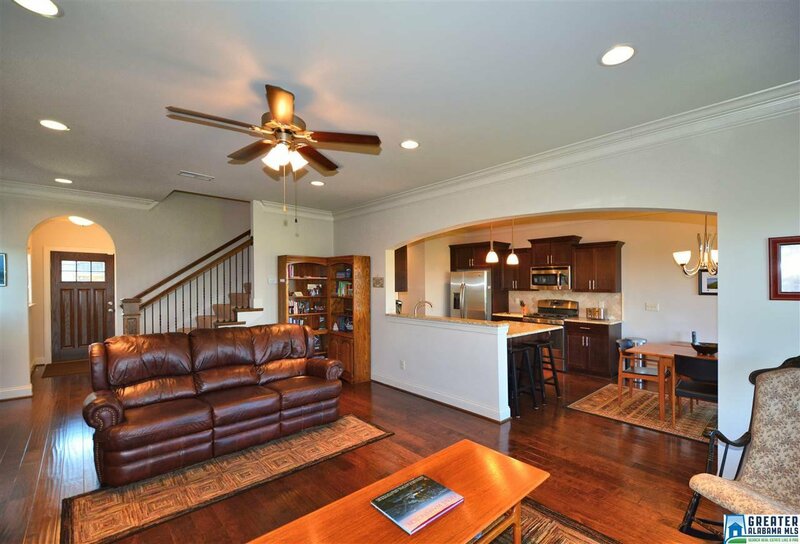 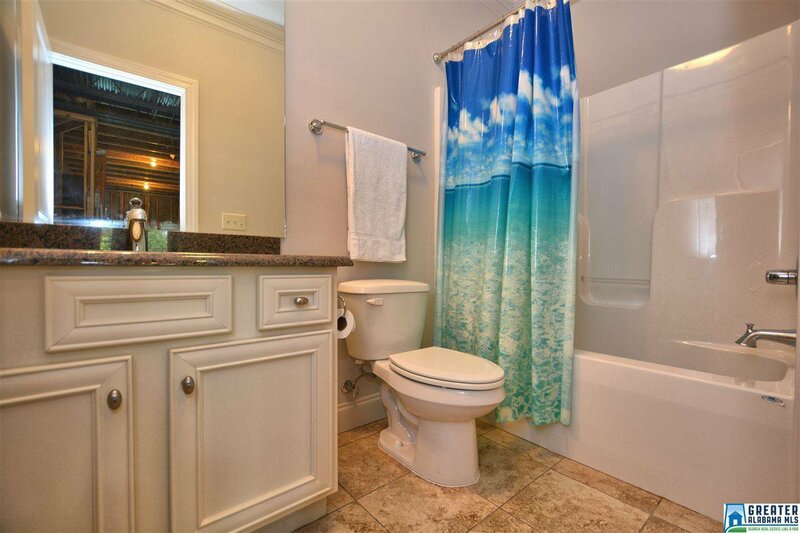 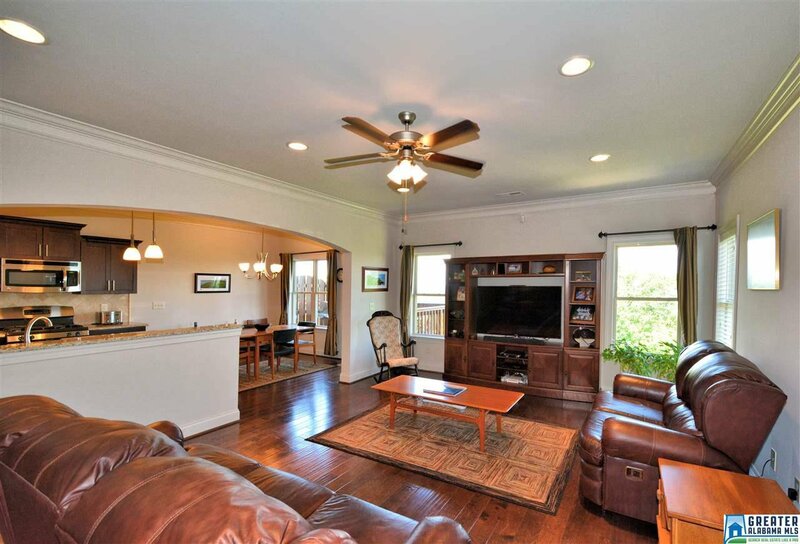 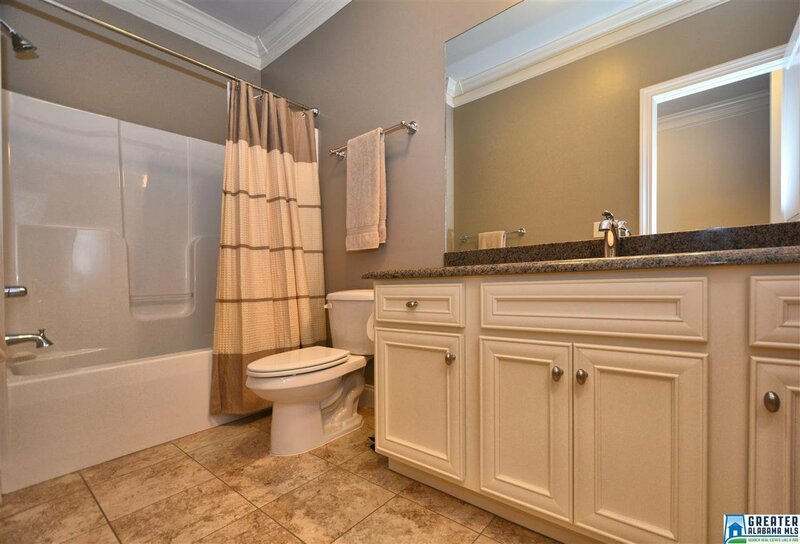 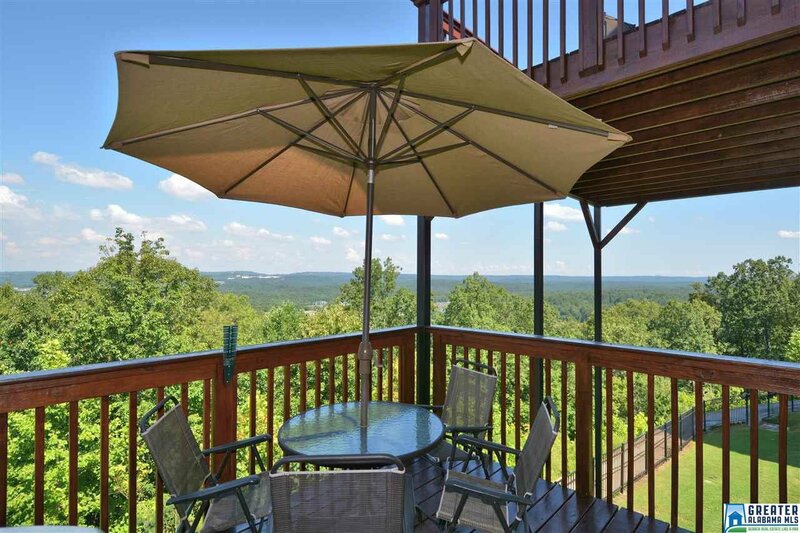 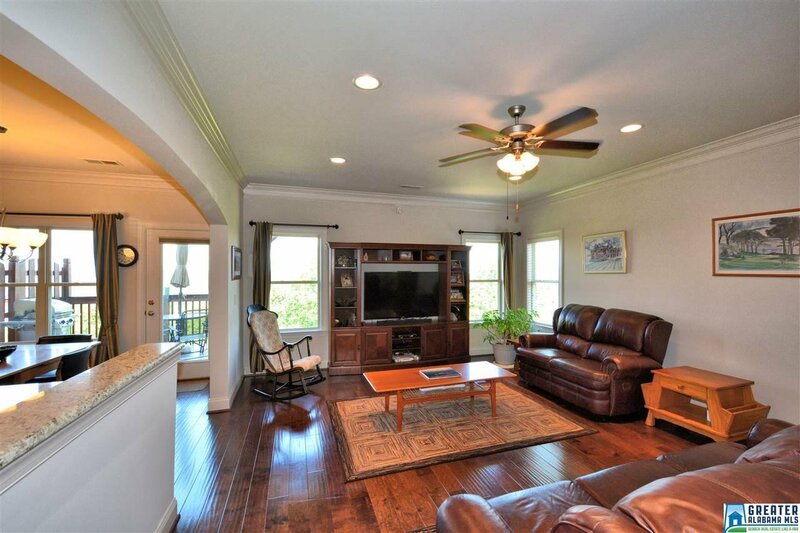 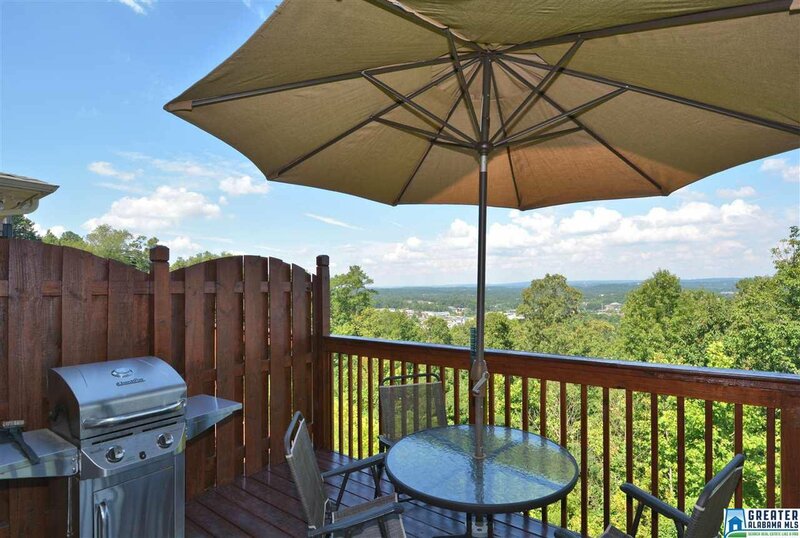 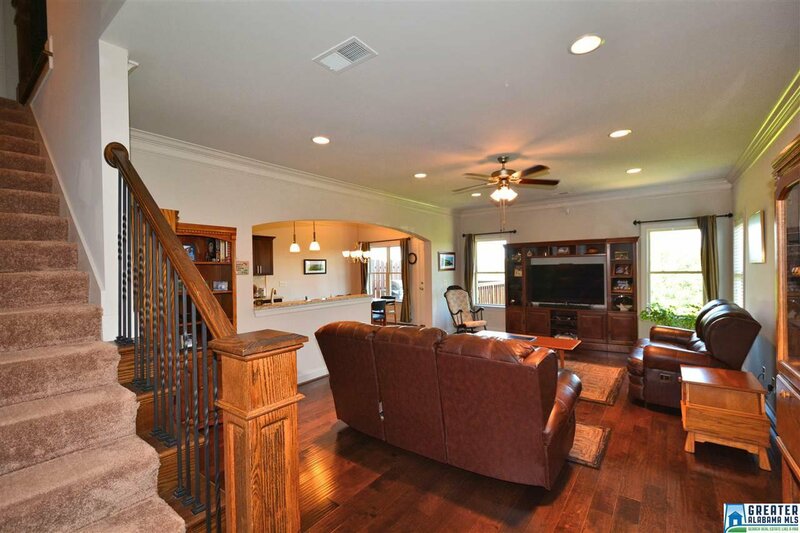 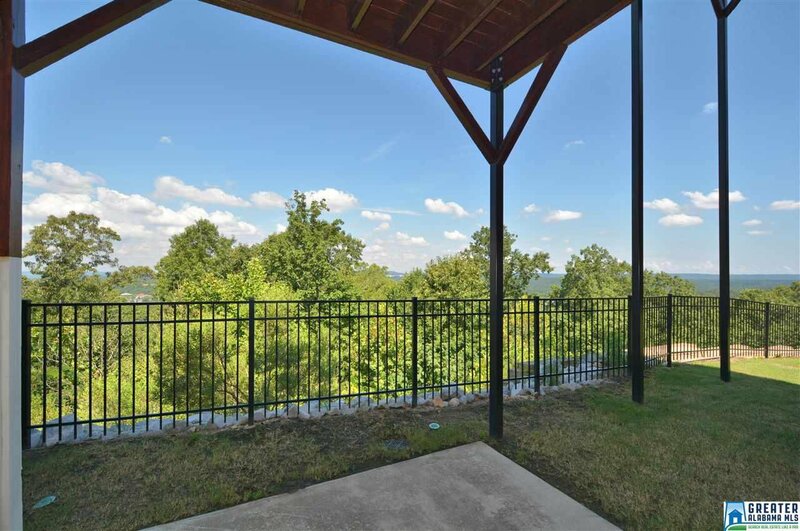 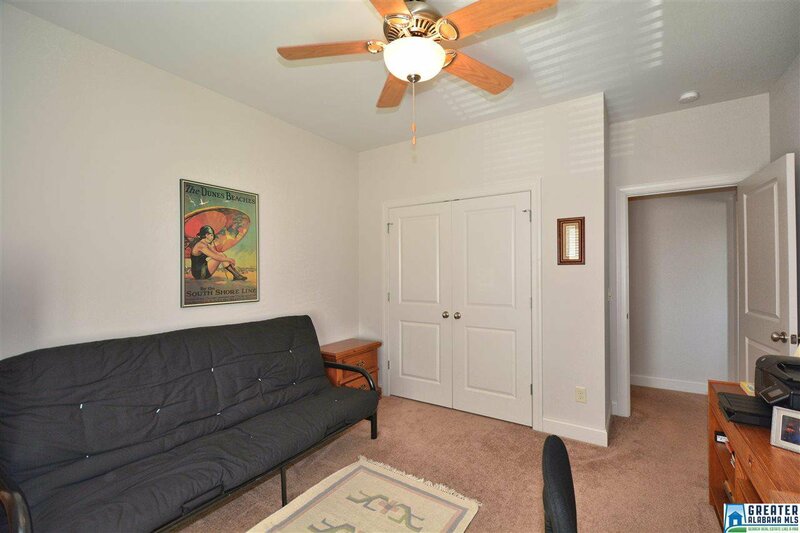 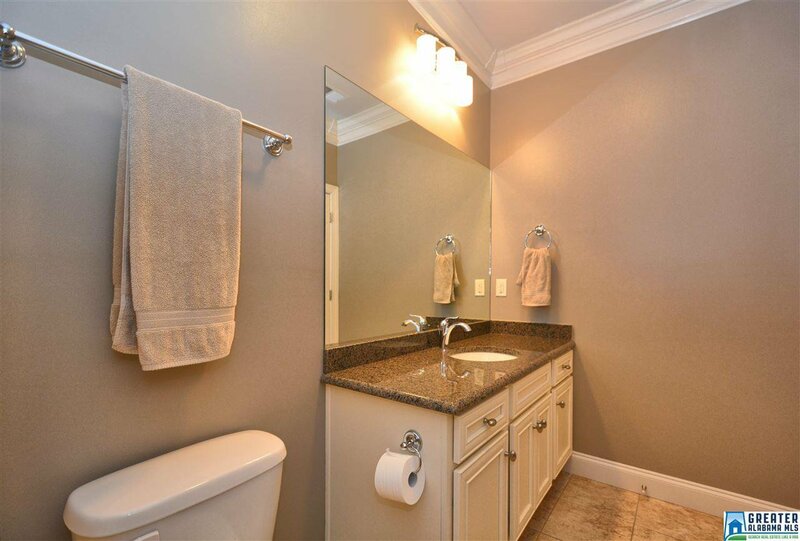 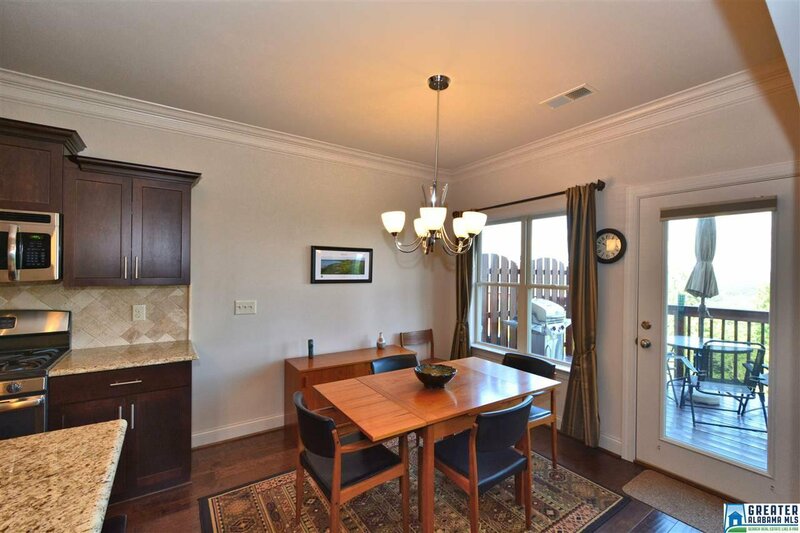 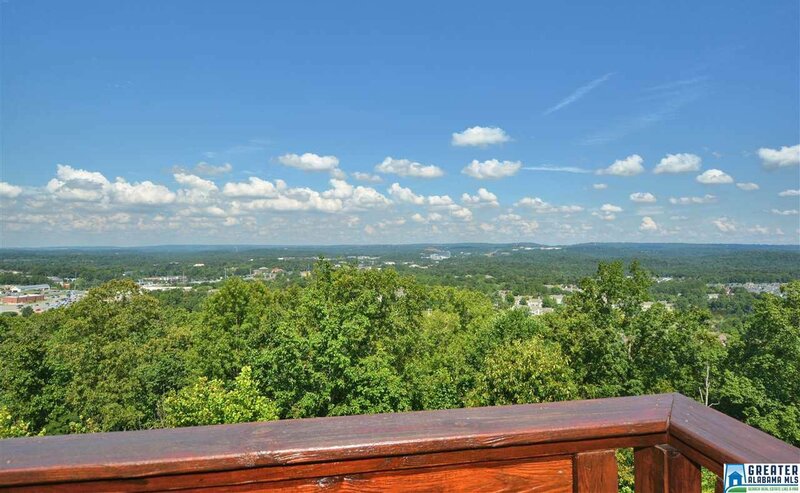 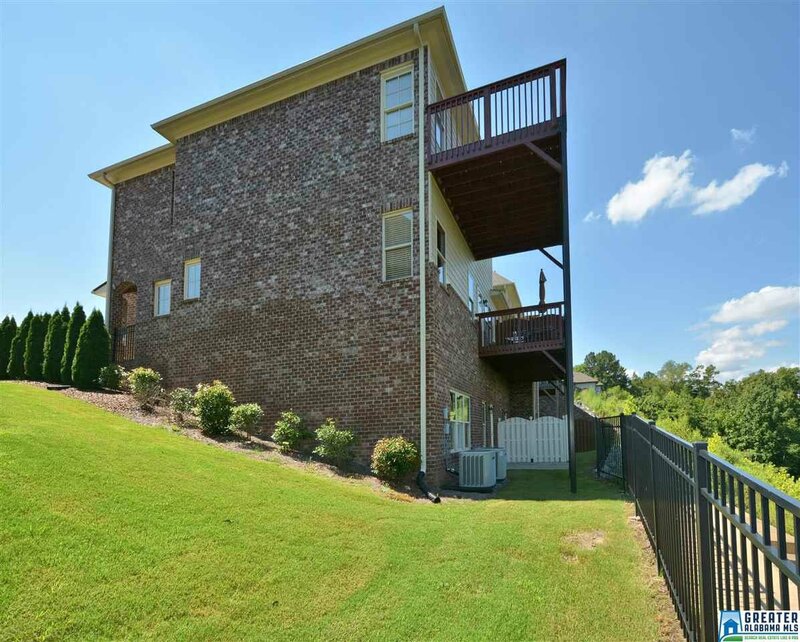 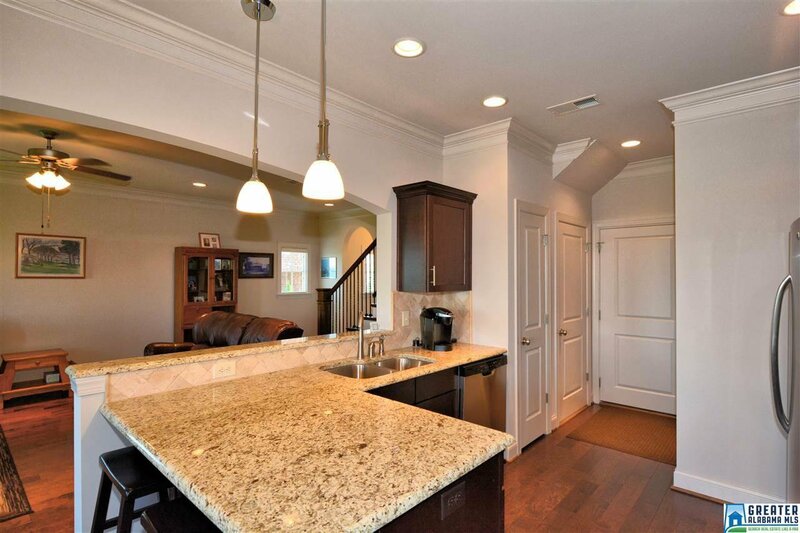 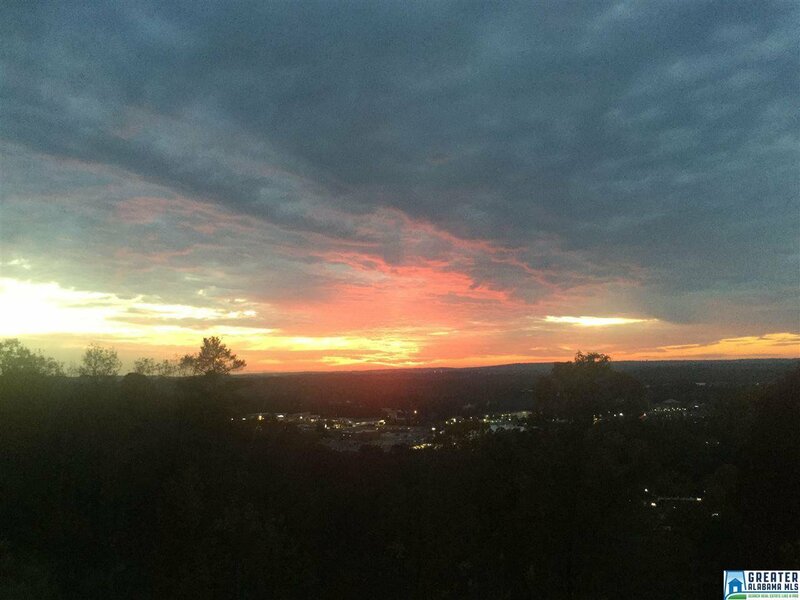 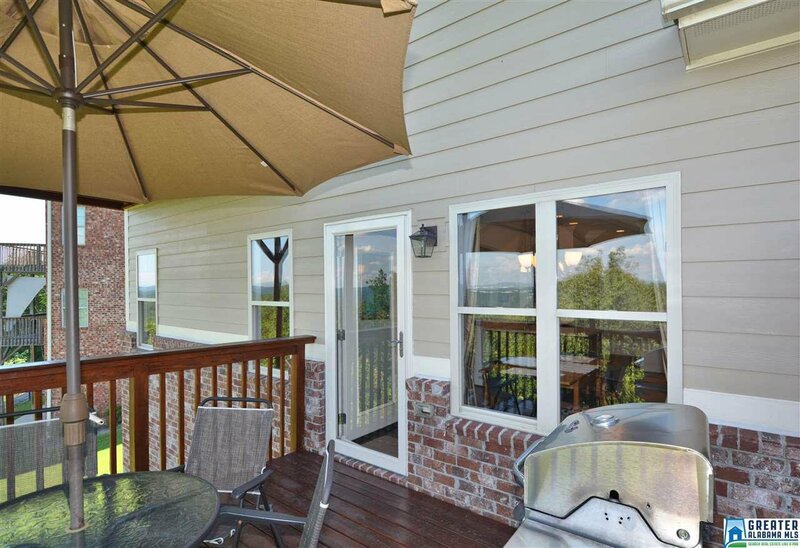 Located in the highly desirable Oak Mountain school district and minutes to every convenience. 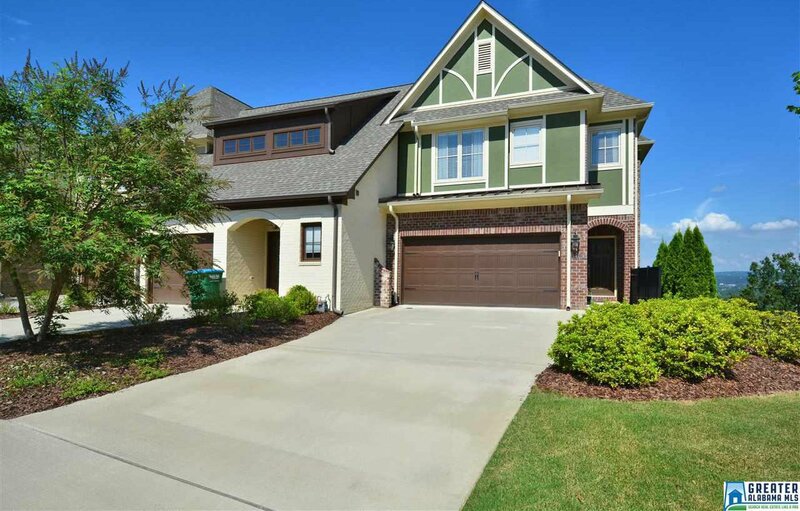 Better hurry for your chance to call this beauty home! 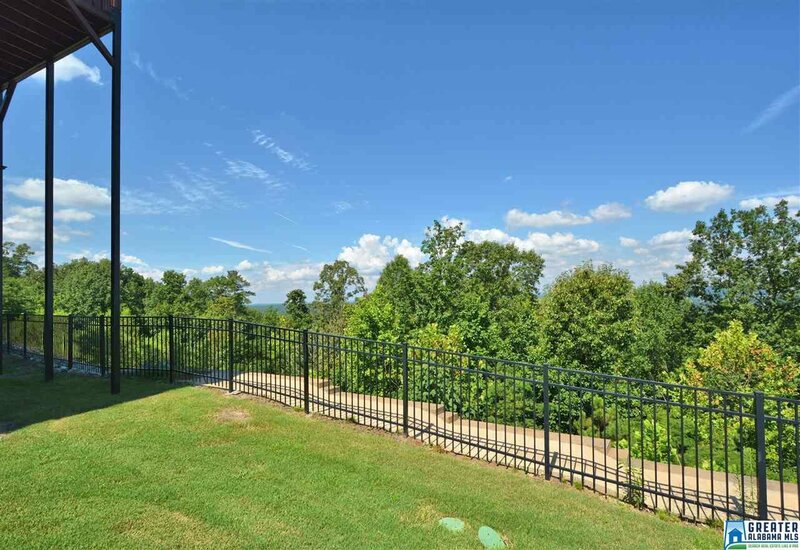 Listing courtesy of RE/MAX Southern Homes-280. 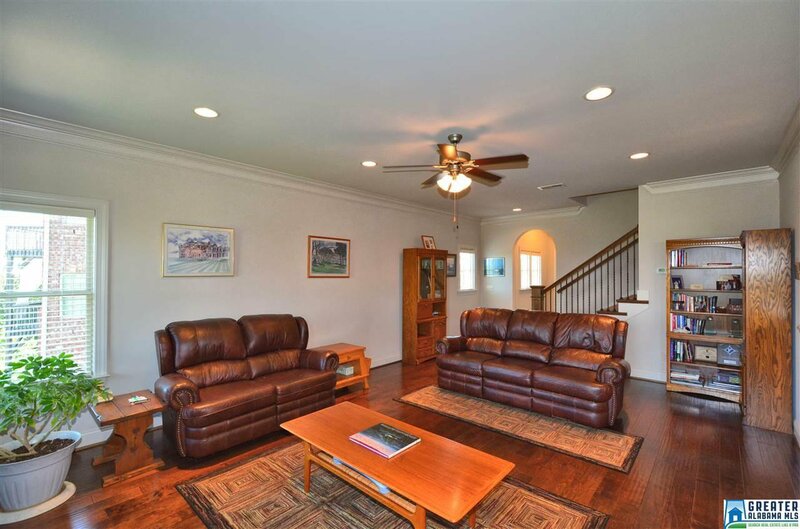 Selling Office: RE/MAX Southern Homes-280.